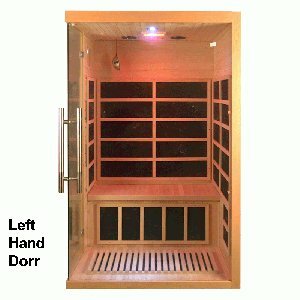 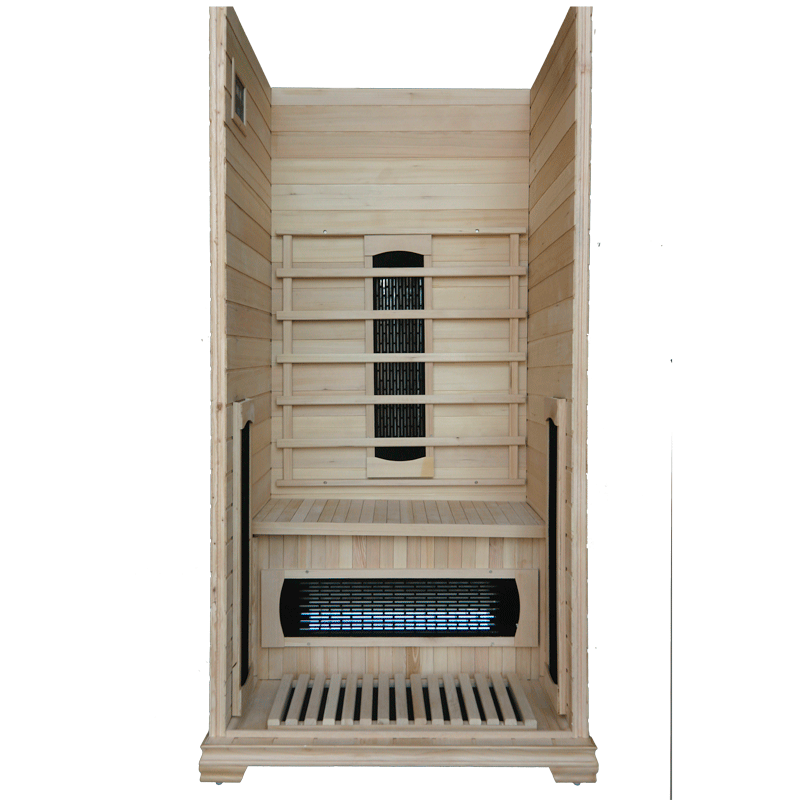 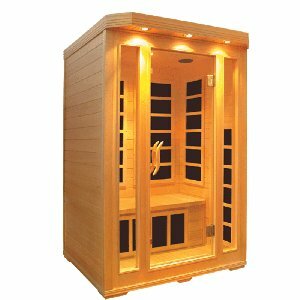 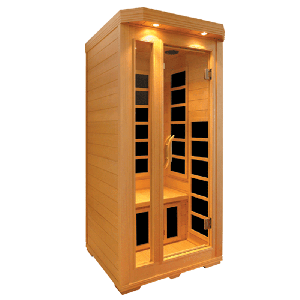 The Aspen One Person Infrared Sauna is an ideal use of space for maximum relaxation at home. 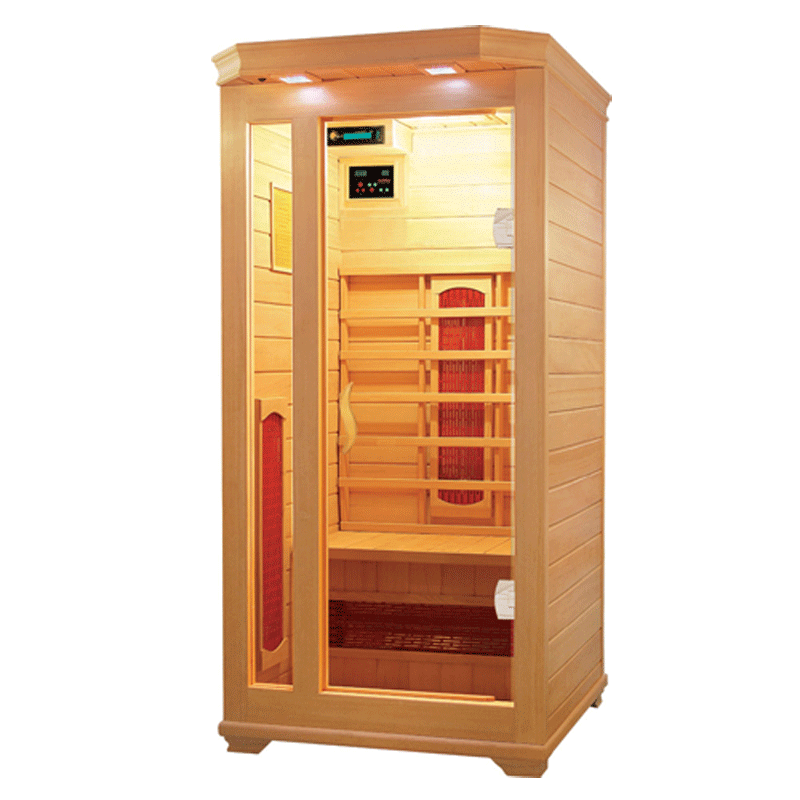 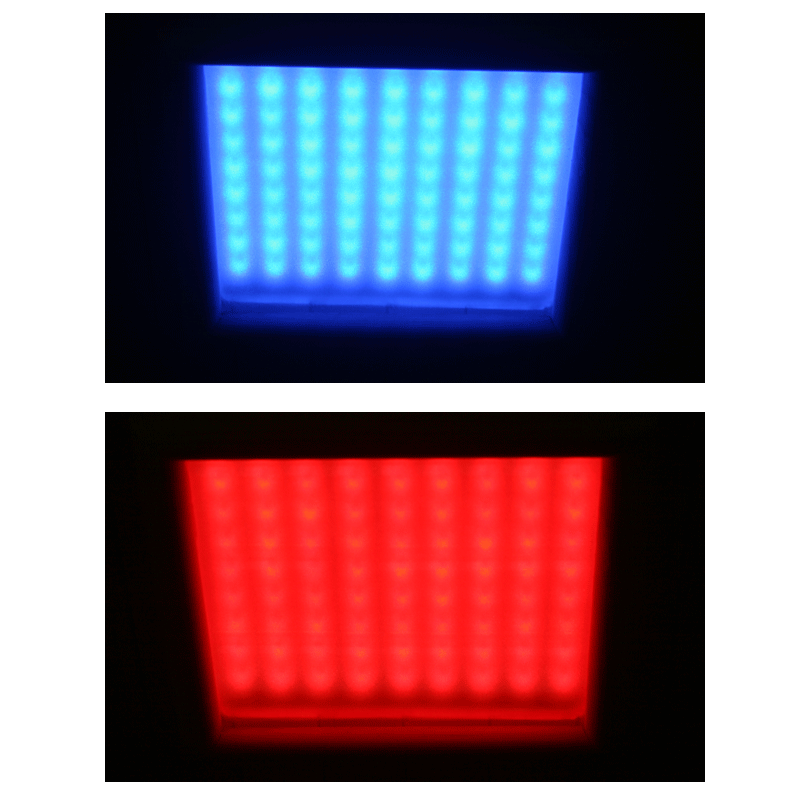 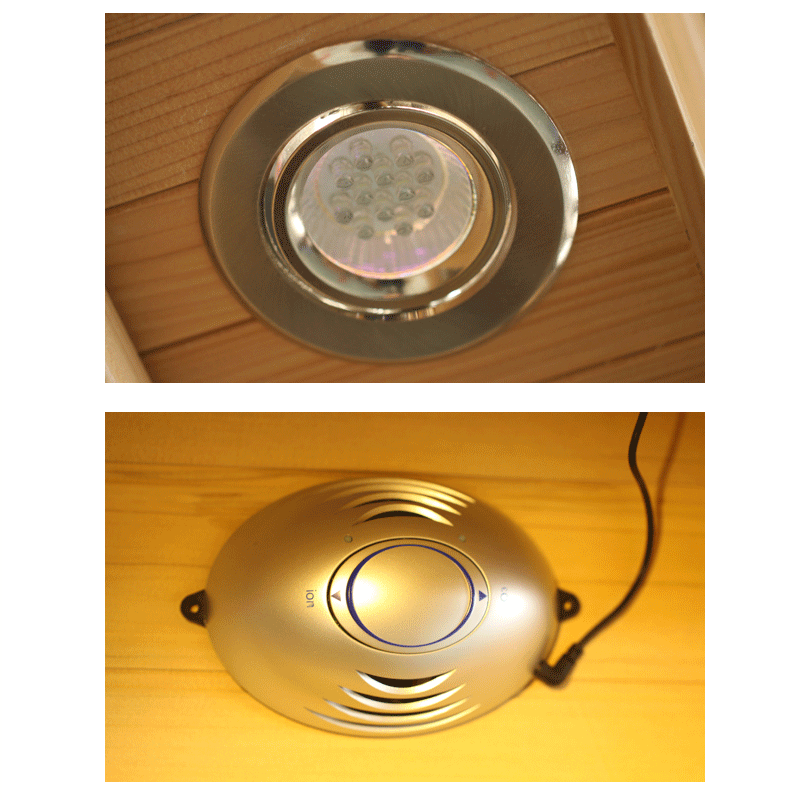 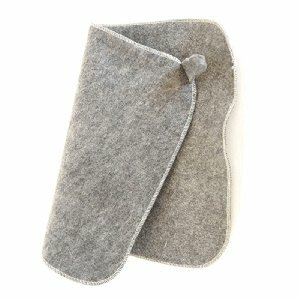 The ceramic heaters work by emitting far infrared rays to penetrate your skin directly and encourage a host of health benefits like stimulating healthy cell growth and lowering blood pressure. 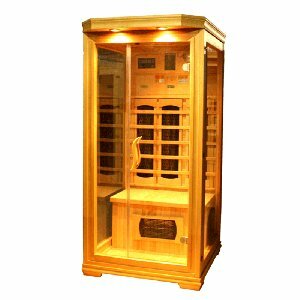 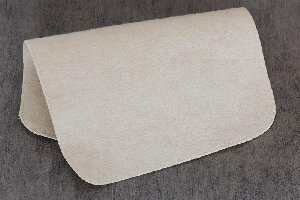 Infrared saunas are much more cost-effective than traditional saunas and, because we craft all our saunas at our own factory, ceramic elements are easily replaced should one ever fail. 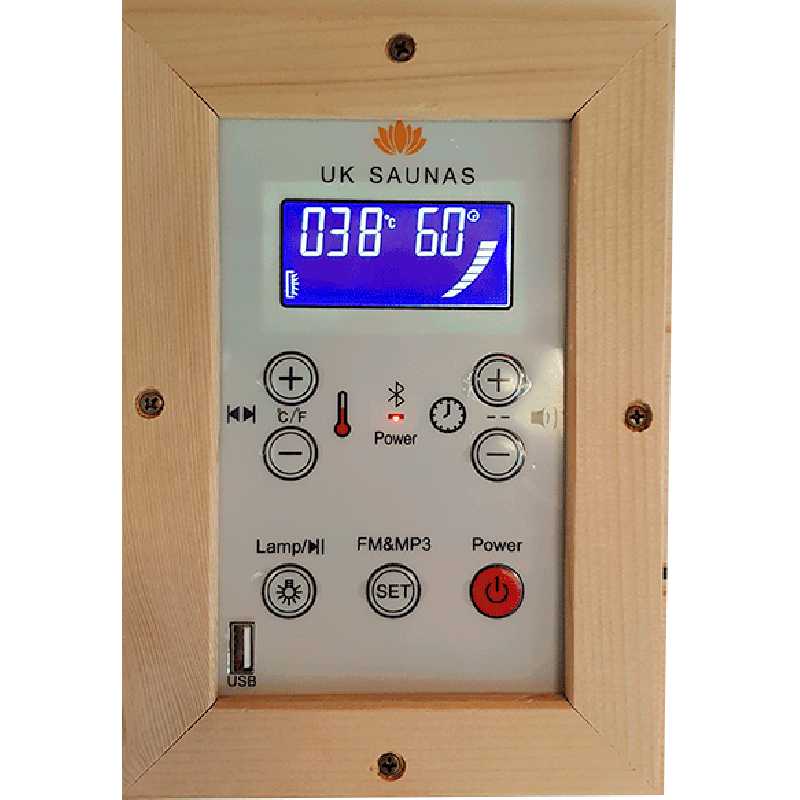 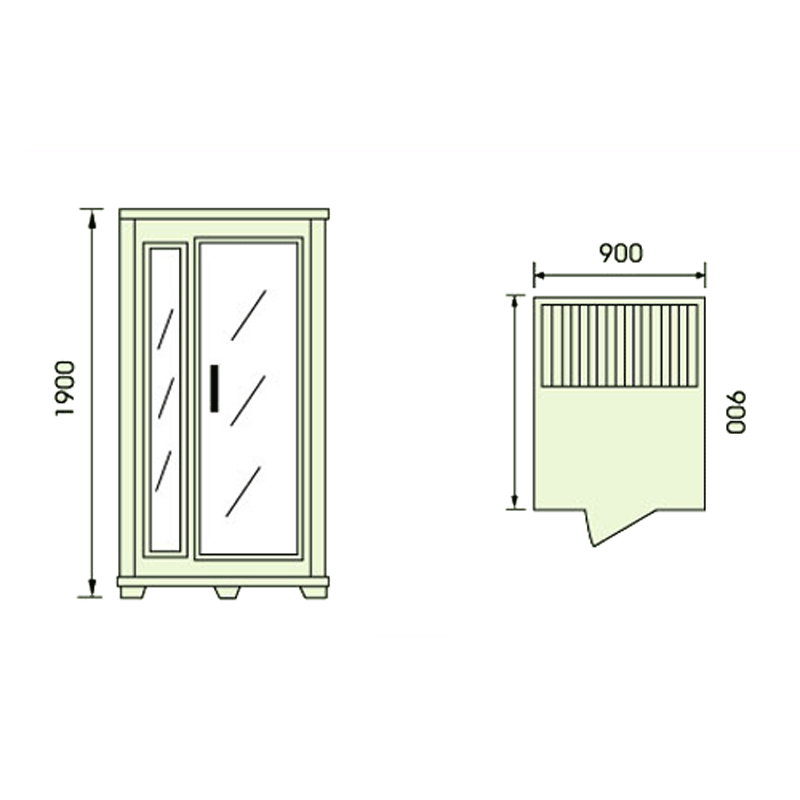 We offer a five-year guarantee on all the saunas we manufacture as part of our outstanding after-sale service.